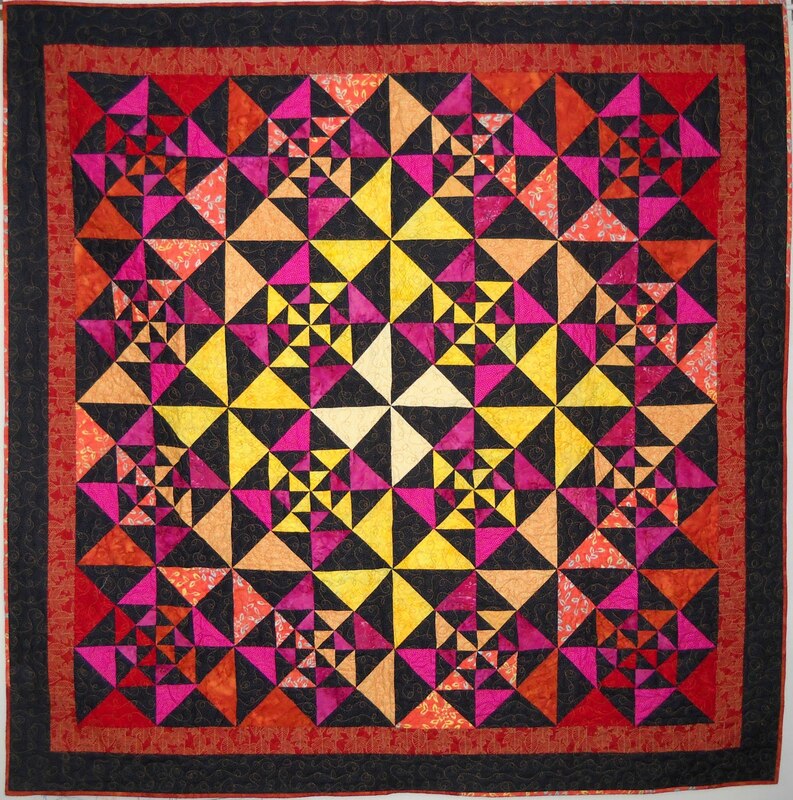 The finished quilt measures 58" x 58". 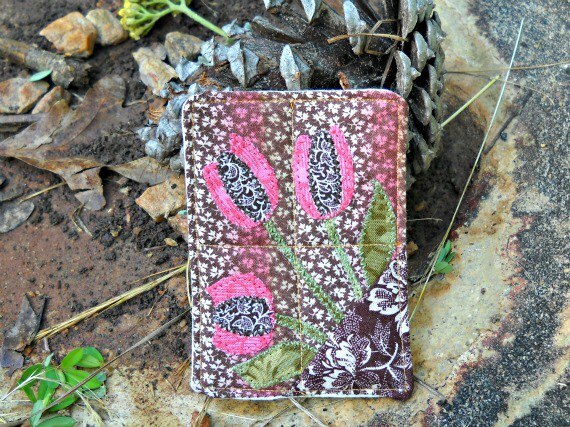 Fabrics: Java Punch and Tonga Blenders by Timeless Treasures. 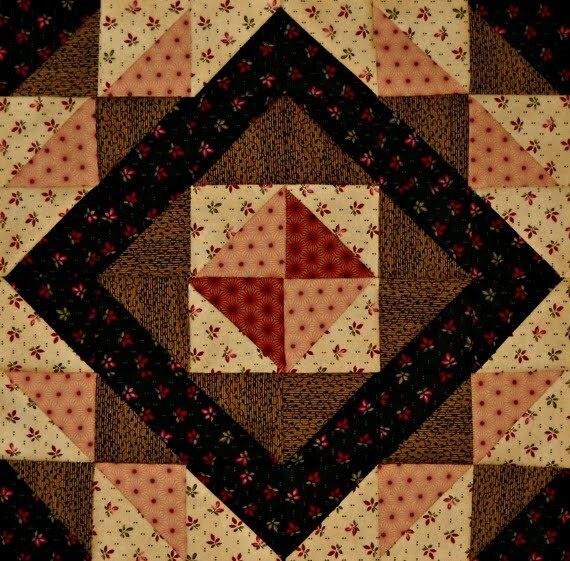 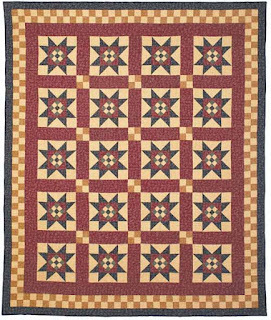 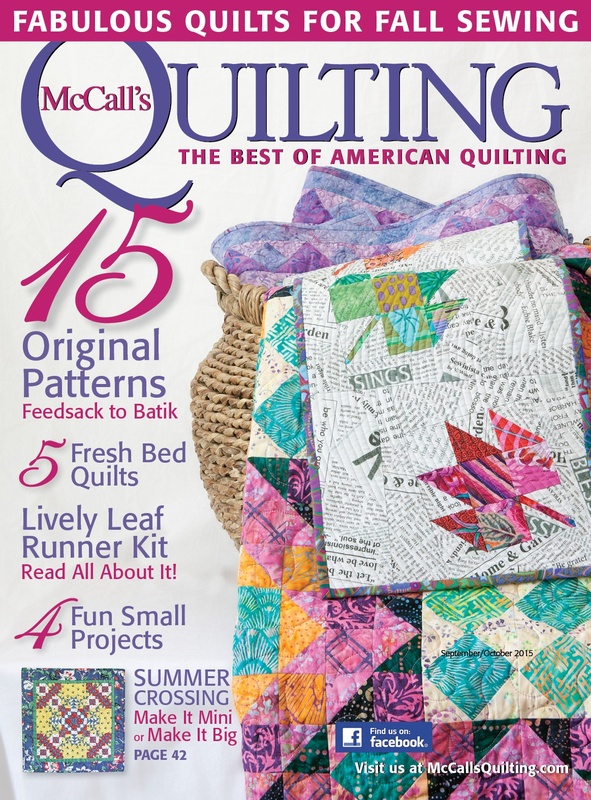 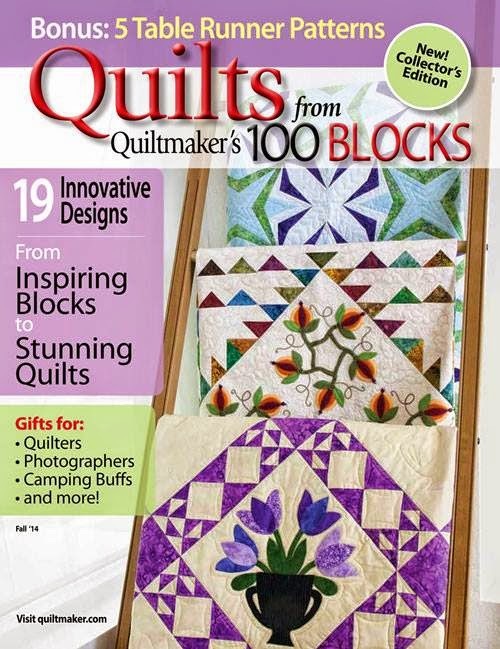 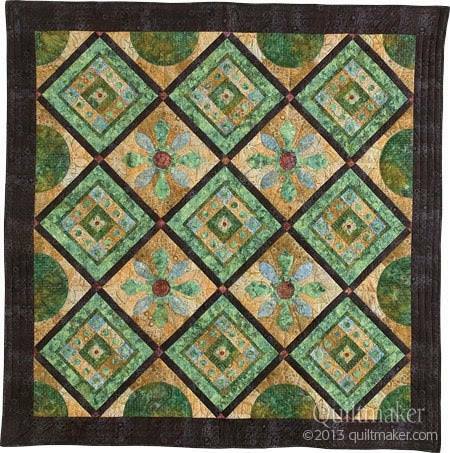 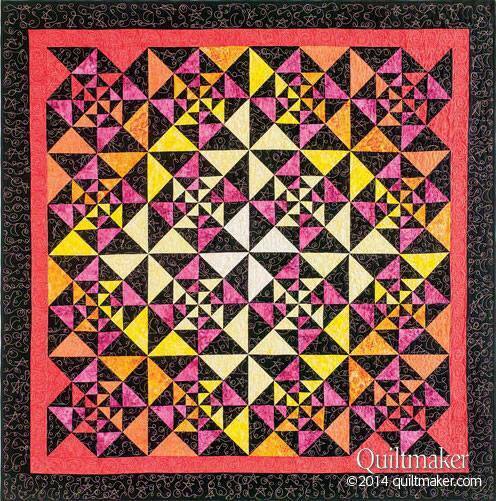 Pattern available in Quilts from Quiltmaker's 100 Blocks, Fall 2014 issue. 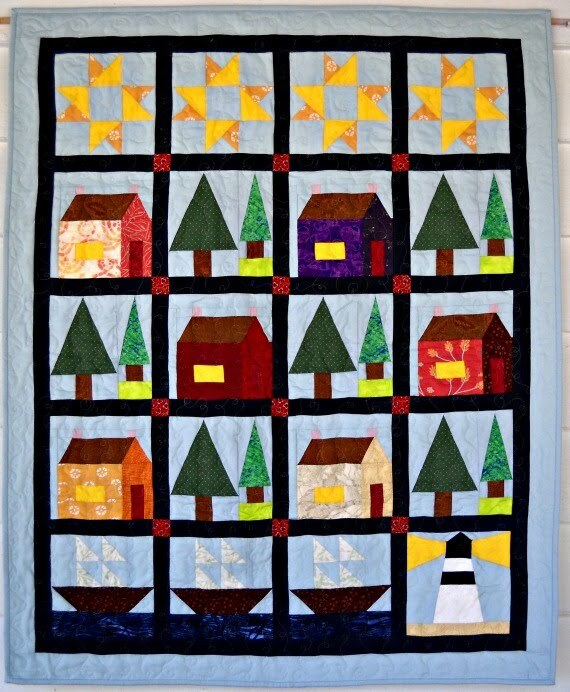 The finished quilt measures 37" x 44". 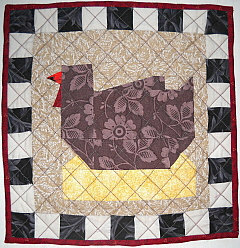 The finished quilt measures 2-1/2" x 3-1/2". 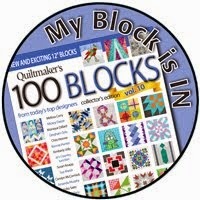 Fabrics: 100 percent cotton quilting fabrics from my stash. 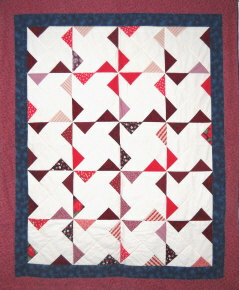 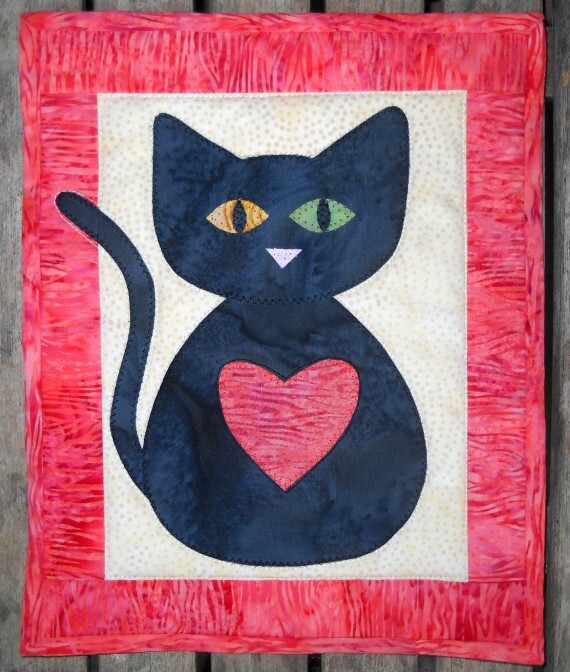 This quilt is for sale and is listed in my Etsy Shop. 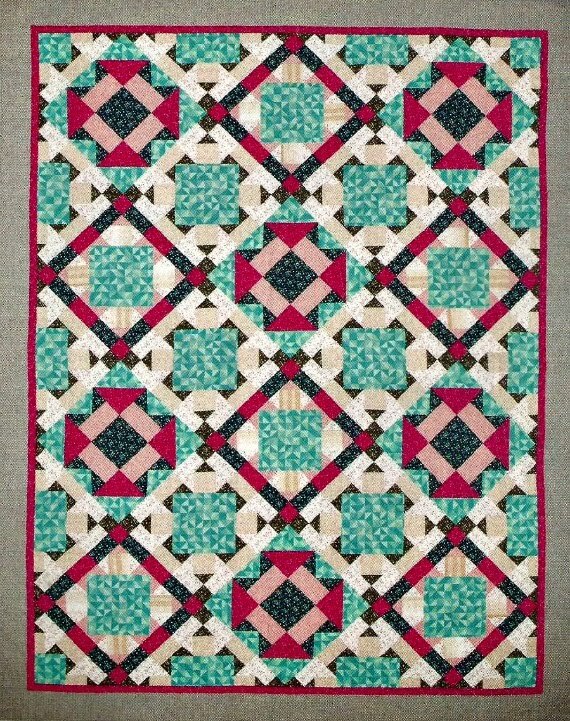 The finished quilt measures 9" x 9". 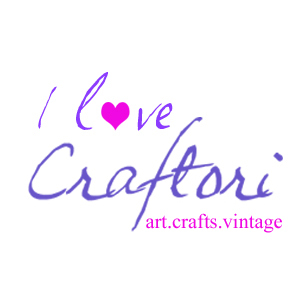 The pattern is also available in my Etsy Shop. 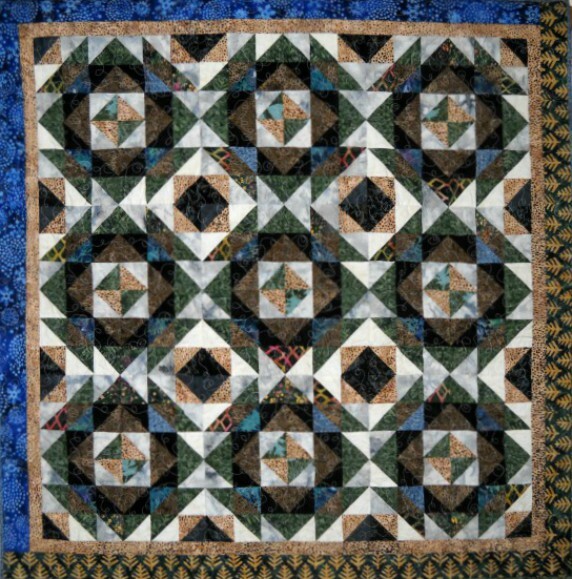 The finished quilt measures 12" x 12". 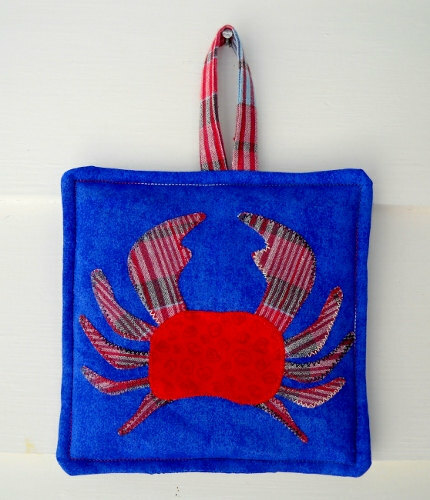 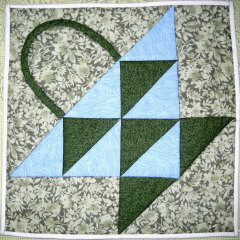 The finished pot holder measures 6" x 6". 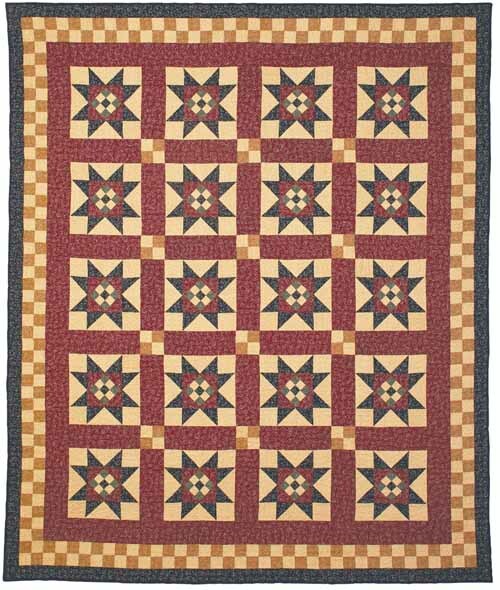 The finished quilt measures 80-1/2" x 96-1/2". 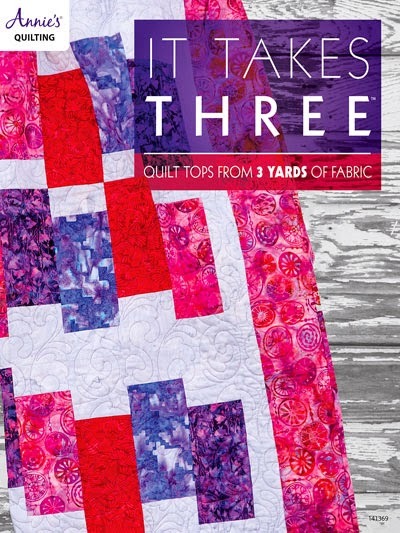 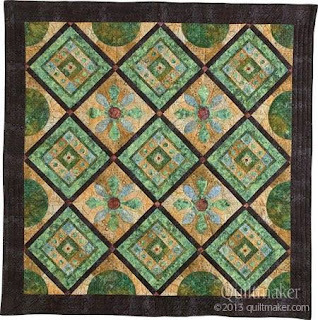 Pattern available in Fons and Porter's Easy Quilts Spring 2016 issue. 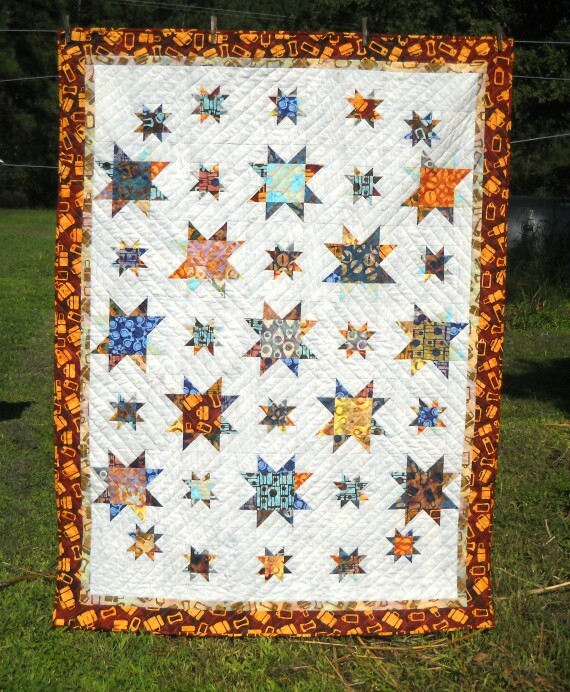 The finished quilt measures 63" x 63"
Fabrics: Continuum by Jennifer Sampou for Robert Kaufman Fabrics. 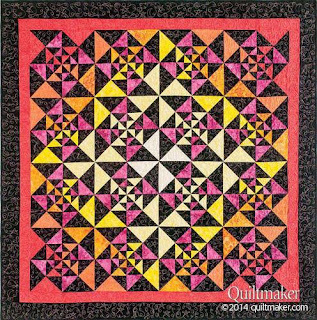 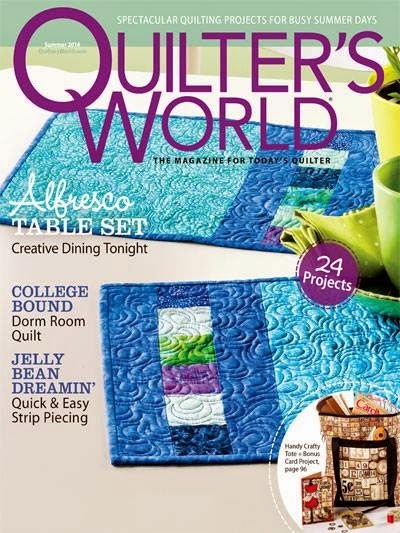 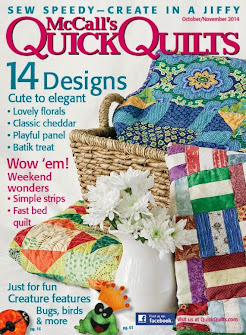 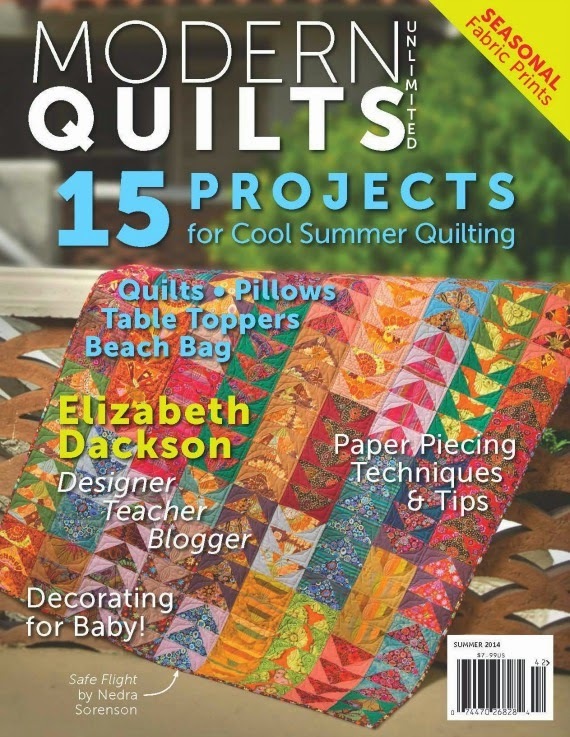 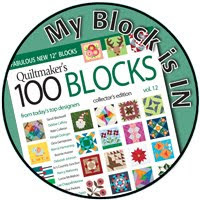 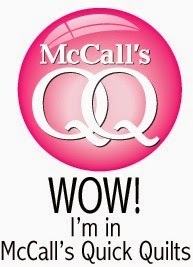 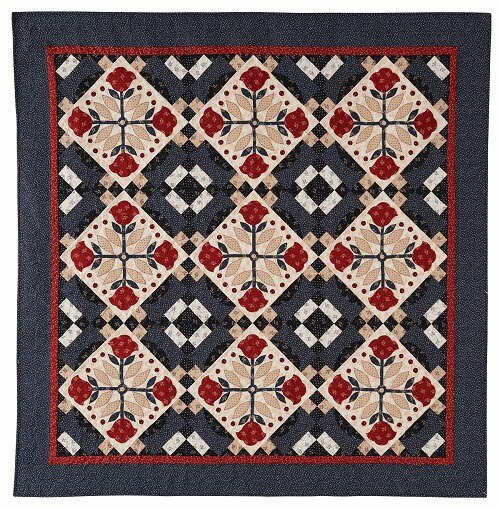 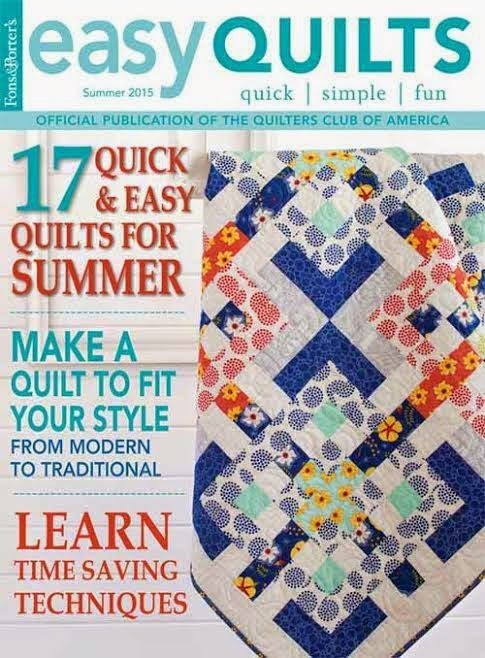 Pattern available in Quilts from Quiltmaker's 100 Blocks, Spring 2013 issue.